It is your Divine Right to Dream Big! 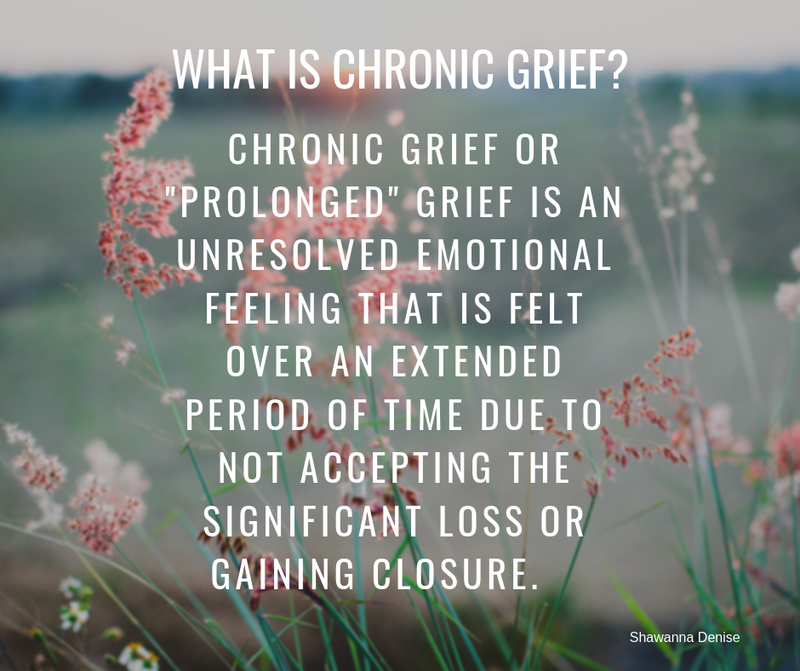 We all experience grief in unexpected ways. 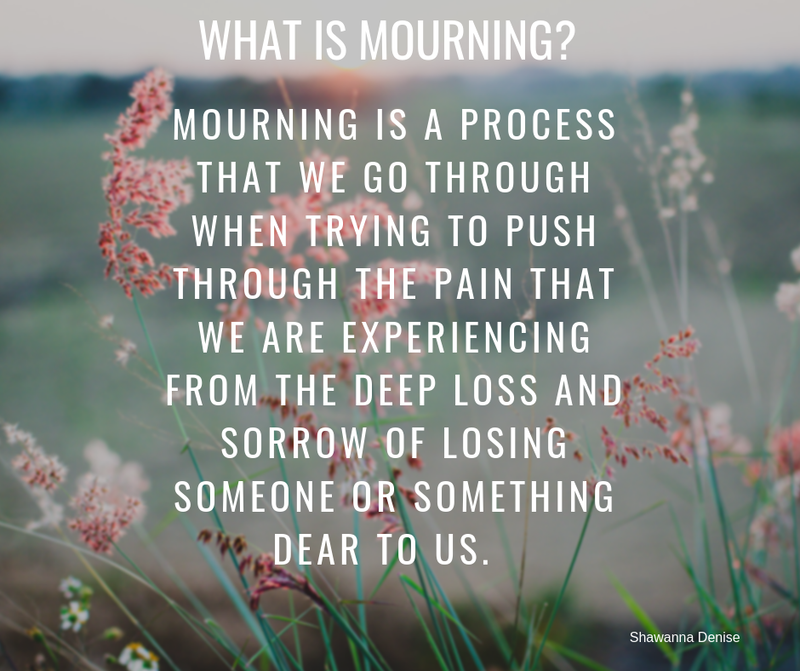 Below I have listed the different definitions of grief.